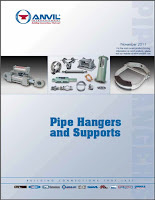 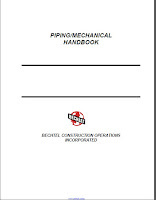 This manual is to be used in the selection of piping systems and materials for chemical and physical unit processes. 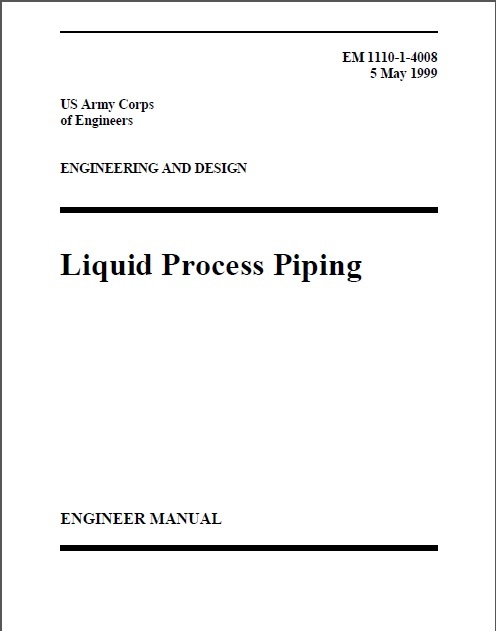 Process piping systems include pipe and appurtenances used to transport fluids. 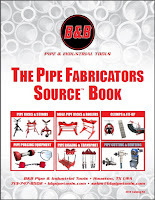 Separate guidance has been provided for plumbing, potable water, sewage, storm drainage, fuel and lubricant systems.